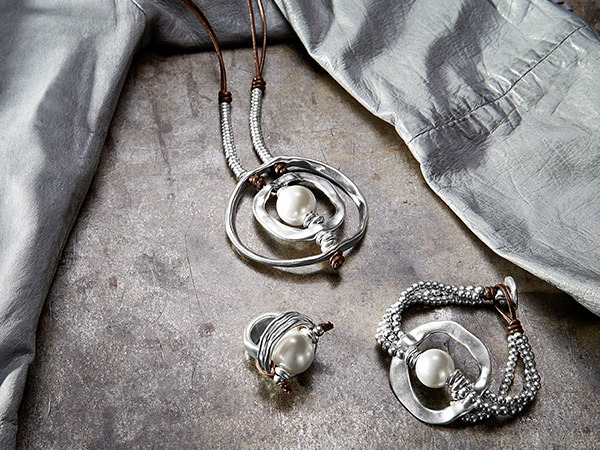 Convey who you are in a single statement piece. Whether your taste is classic and clean, boho chic, or rocker chick, no matter what your clothing choices are, it all boils down to how you accessorize your look. Think about a plain white t-shirt and how you can dress it up or down with a single accessory switch. In the day you can sport it with simple studs for the mall, at night you can dress it up by adding a pair of shoulder-dusting earrings and a cocktail ring. The possibilities are endless! Here we outline how you can #UnlockYourself through the power of accessorizing. If you’re fond of timeless silhouettes that never go out of style, then your accessories have to match, too. Feminine, sophisticated, and subtle, the pearl is everyone’s definition of chic, and, coincidentally, is able to withstand the test of time. With a free spirit and the affinity for sandy shores and salty air, your accessories should complement your carefree personality. Body chains are perfect for playing up that bohemian vibe, and go perfectly with your carefully curated bikini collection. 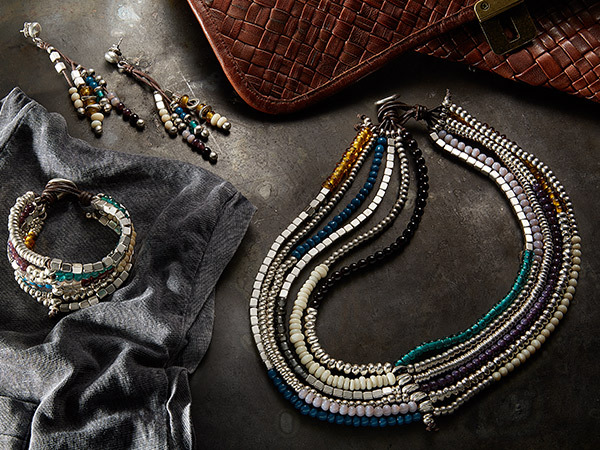 Ditto, beaded pieces that add even more color to your rosy outlook on life. First, let us debunk the myth that minimalists don’t accessorize, because they do! How? With iconic pieces that don’t compete with the overall look. 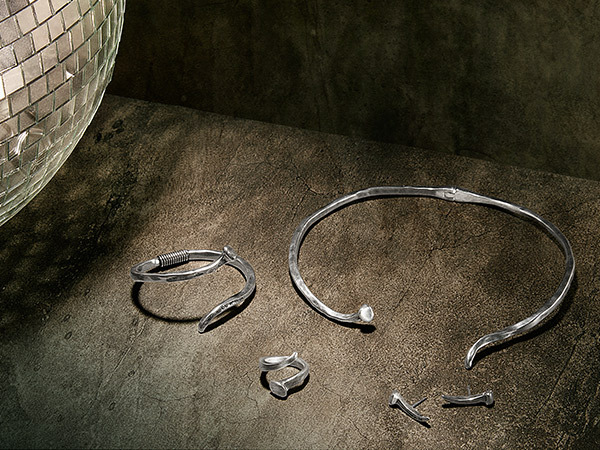 Think thin chains, a sleek cocktail ring, or a simple metal band around the wrist. You’re no pansy, so forget about delicate jewelry or anything that hints at fragility. 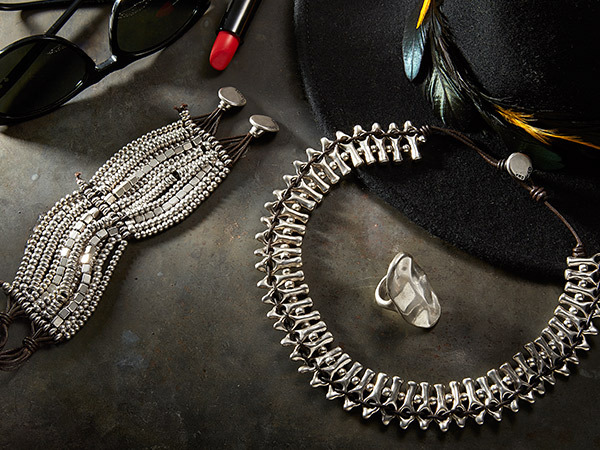 A strong woman like you deserves accessories that portray the same edgy vibe, like silver accessories on your wrist and neck. As a female version of a hustler, your style goes all out glam. And we get you, girl, you worked hard for that money! Think of dusting yourself with a little sparkle, like glittering pieces that catch the limelight you always seem to attract. With everyone looking up to you, you need accessories that command attention. A gold bracelet or gold rings speaks of the power and determination you have. After all, you do mean business. 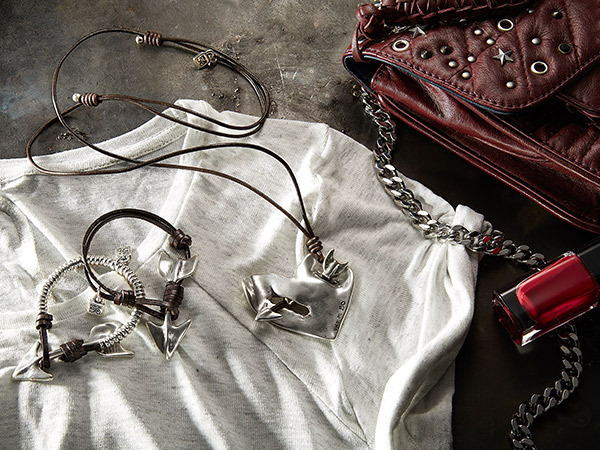 All items are available at UNOde50 SM Aura, SM Megamall, SM MOA, and SM Makati. Like UNOde50 on Facebook.com/unode50philippines and follow on Instagram.com/@unode50_ph. This article was created by Summit StoryLabs in partnership with UNO de 50.